At the heart of the Microsoft Cloud OS vision, Windows Server 2012 R2 brings Microsoft’s experience delivering global-scale cloud services into your infrastructure. Windows Server 2012 R2 offers exciting new features and enhancements across virtualization, storage, networking, virtual desktop infrastructure, access and information protection, and more. Hyper-V Server is a dedicated stand-alone product that contains the hypervisor, Windows Server driver model, virtualization capabilities, and supporting components such as failover clustering, but does not contain the robust set of features and roles as the Windows Server operating system. 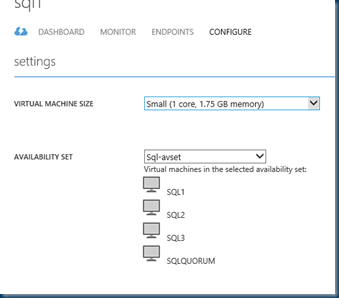 As a result, Hyper-V Server produces a small footprint and requires minimal overhead. 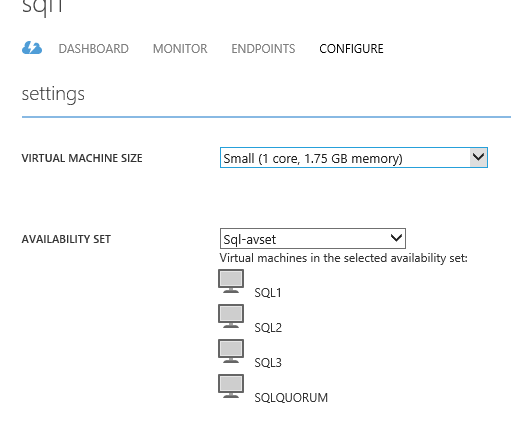 Organizations consolidating servers where no new Windows Server licenses are required or where the servers being consolidated are running an alternative OS may want to consider Hyper-V Server. This content focuses on changes that will potentially have the greatest impact on your use of this release. This topic describes the new and changed functionality of iSCSI Target Server in Windows Server 2012 R2 Preview. This topic introduces the new features and functionality for Server Message Block (SMB) in Windows Server 2012 R2 Preview. A Windows Deployment Services (WDS) server running Windows Server 2012 R2 Preview can be managed using the Windows PowerShell cmdlets for WDS. Using Windows PowerShell cmdlets, you can add driver packages, add client images, enable and disable boot and install images, and do many other common WDS tasks. 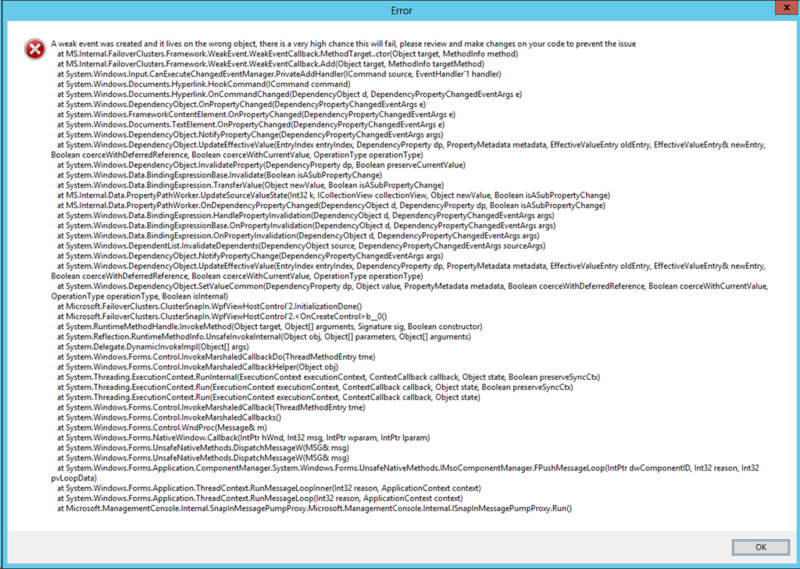 For a full reference, see Windows PowerShell Support for Windows Server. You can leverage new features in Active Directory to enable employees and partners to access protected corporate data from their personal devices and at the same time manage risk and govern the use of corporate resources. BitLocker now provides support for device encryption on x86-based and x64-based computers with a Trusted Platform Module that supports connected standby. This topic describes the new functionality. This topic describes the features that were added to DFS Replication (DFSR or DFS-R) in Windows Server 2012 R2 Preview. Dynamic Host Configuration Protocol (DHCP) in Windows Server 2012 R2 Preview provides new features and capabilities over previous versions. This document describes new deployment, manageability, and capabilities added to the DHCP Server role in Windows Server 2012 R2 Preview. This topic provides information about new and changed functionality in the DNS Server service in Windows Server 2012 R2 Preview. 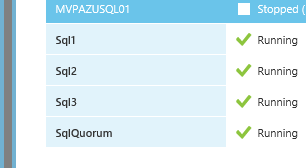 This topic describes the Failover Clustering functionality that is new or changed in Windows Server 2012 R2 Preview. File and Storage Services provides a number of new management, scalability, and functionality improvements in Windows Server 2012 R2 Preview. This topic summarizes the File Server Resource Manager functionality in Windows Server 2012 R2 Preview that is new or changed since Windows Server 2012. This topic describes the new and changed functionality of the Group Policy feature in Windows Server 2012 R2 Preview. This topic describes the new and changed functionality of the Hyper-V role in Windows Server 2012 R2 Preview. This topic describes the new or changed features and functionality in Hyper-V Network Virtualization in Windows Server 2012 R2 Preview. This topic provides information about the new features in Hyper-V Virtual Switch in Windows Server 2012 R2 Preview. IP Address Management (IPAM) is a feature that was first introduced in Windows Server 2012 that provides highly customizable administrative and monitoring capabilities for the IP address infrastructure on a corporate network. 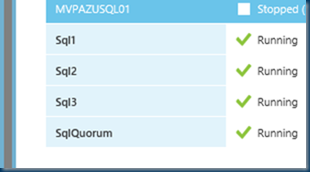 IPAM in Windows Server 2012 R2 Preview includes many enhancements. This topic describes the new and changed functionality of networking in Windows Server 2012 R2 Preview. This topic describes the new and changed functionality of Print and Document Services in Windows Server 2012 R2 Preview. A number of new Remote Access server and client features are included in Windows Server 2012 R2 Preview and Windows 8.1 Preview. This topic describes the Remote Desktop Services functionality that is new or changed in Windows Server 2012 R2 Preview. This topic describes the significant changes to security technologies in Windows Server 2012 R2 Preview and Windows Server 2012 and how those changes impact Windows 8.1 Preview. Windows PowerShell includes several significant features that extend its use, improve its usability, and allow you to control and manage Windows-based environments more easily and comprehensively. The content in this section describes what’s new and changed in Windows Server 2012 R2 Essentials Preview. This content focuses on changes that will potentially have the greatest impact on your use of this release. If you update a windows server 2012 to the R2 version and you have teamed the Network card you could end in trouble. 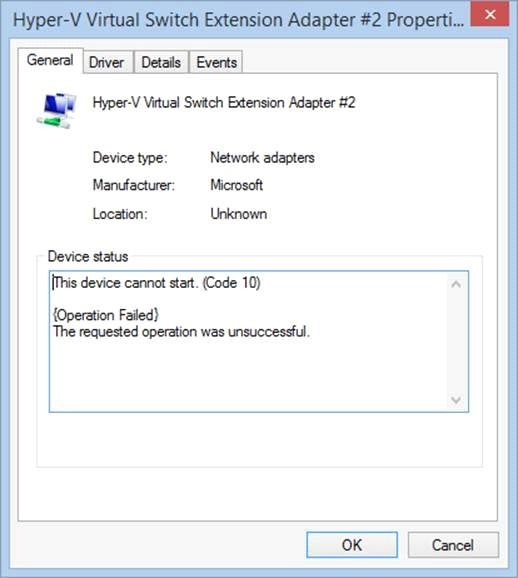 Especially if you run hyper-v.
You could find this in your device manager. 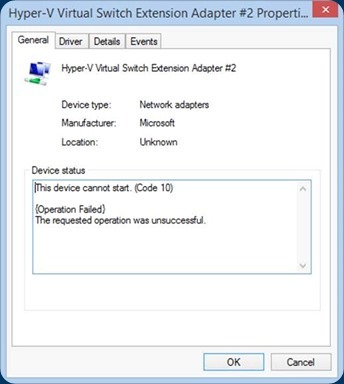 No way to uninstall the network adapter and even with show hidden devices. you will see the Vnics but are unable to uninstall them. So here you are with several vnic’s and stuck in your system, uninstalling hyper-v is the best option but you will need to import all the virtual machines. 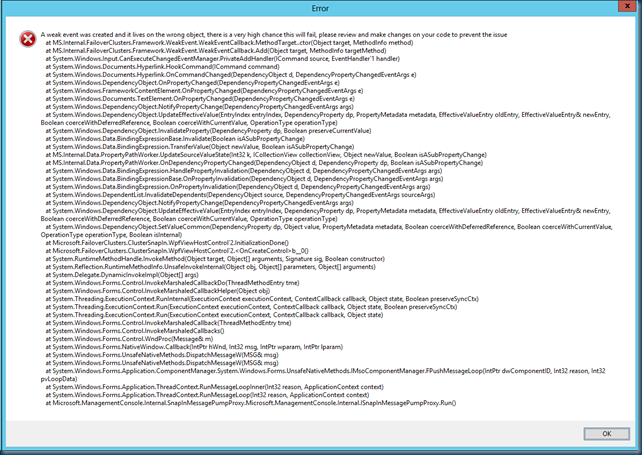 yes you can us PowerShell and scripts to do this but if you have this situation the wmi objects are also stuck and most scripts won’t work. Fix it and see if the networks are gone and working well to avoid feature problems is the best approach. Remember after running this all the Virtual Machines on this machine are lost their network card. you will need to add the new network card to the VM and assign it to the new switch. this can be done by PowerShell quick and easy.